UPDATE 1.28.18 – Share the Spring 2019 Collection Reveal Event coming Friday, February 1 at 5 p.m. CT on the official Origami Owl Facebook page. Our L.E.A.D. Empowerment Summit attendees were treated to a few exclusive sneak peeks of the Spring 2019 Collection and, let’s just say, no one was disappointed! If you’re ready to satisfy your wanderlust and see the dreamy, new jewelry, then mark your calendar for the big reveal of the Spring 2019 Collection on Friday, February 1 at 5 p.m. CT on the official Origami Owl Facebook page. This beautiful new collection will launch following the reveal– stay tuned for a Facebook event link later this month! Have a few friends or others who are ready to start their Origami Owl businesses in the new year? 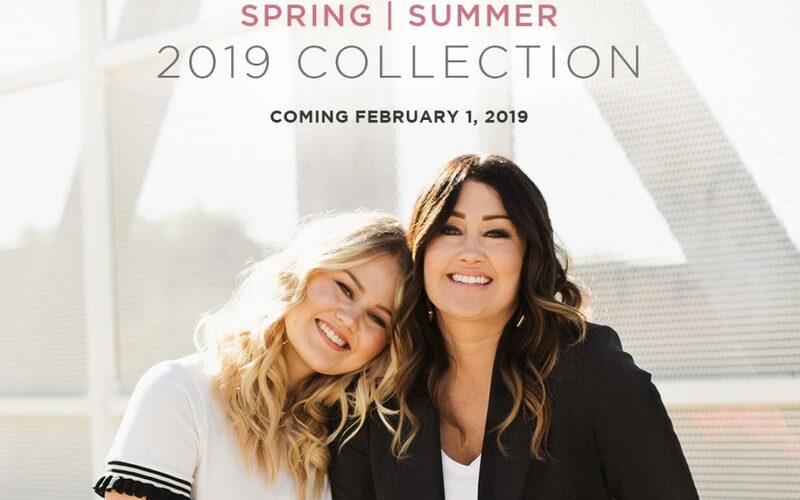 Starting January 24, they can choose from four, starter kits, which will feature new Spring 2019 Collection items. The kits will begin shipping to arrive after February 1 so they’re ready to hit the ground running with their new businesses! 1. On-the-Go Kit: $49 USD | $59 CAD (Retail Value $155 USD | $175 CAD) – Same Price and Items as our existing kit! 3. NEW OPTION – Jewelry Bar®: Kit $149 USD | $189 CAD (Retail Value $340 USD | $430 CAD) – featuring some of our best-selling jewelry items. This kit includes 26 jewelry items and 20 business essentials. 4. NEW OPTION – Event Kit: $299 USD | $389 CAD (Retail Value $1,100 USD | $1,300 CAD) – our best value kit featuring an assortment of best-selling jewelry that showcases jewelry from our most popular categories. This kit includes 93 jewelry items and 20 business essentials. Free Standard Shipping! You can also always select and pay for expedited shipping if you’re in the U.S. The newest, Spring 2019 Collection Take Out Menus, Jewelry Bar Planners, Everybody Matters Flyers and other marketing materials with our updates for February 1, 2019. Owlette, Jewelry Bar and Event Kits will include our newest Fortune Cookies with an updated design. You can find the updated Starter Kit flyer in the My O2 Connection app under PDFs and in your Back Office under Designer Resources > Designer Resource Library > Opportunity.